Now a major motion picture form Warner Brothers, starring Kevin Bacon, Diane Lane, Luke Wilson, Frankie Muniz, and "Eddie" from the TV show Frasier (as Skip), and produced by Mark Johnson (Rain Man). 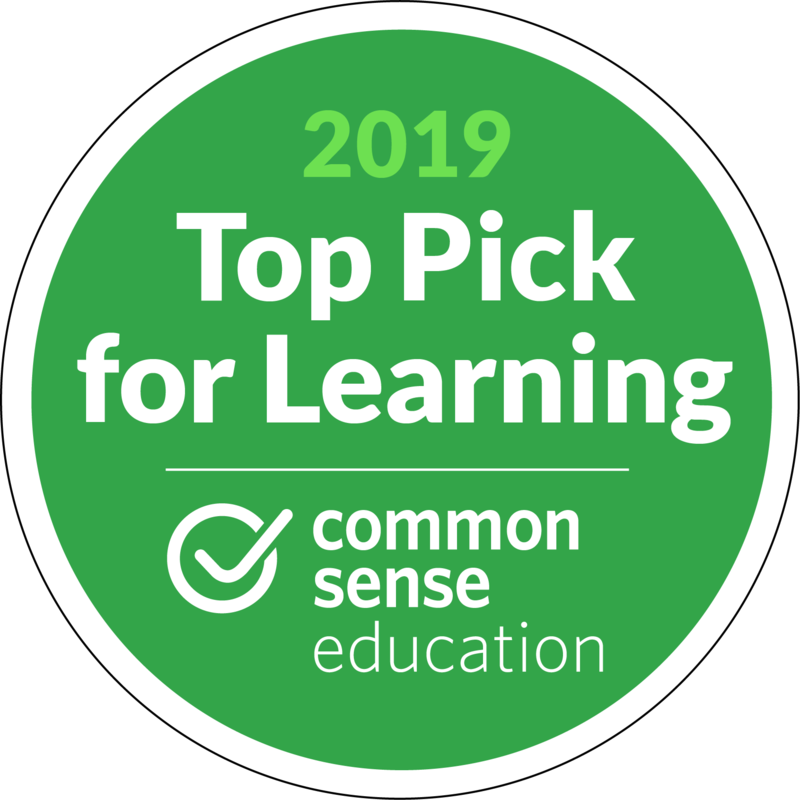 In 1943 in a sleepy town on the banks of the Yazoo River, a boy fell in love with a puppy with a lively gait and an intellingent way of listening. The two grew up together having the most wonderful adventures. 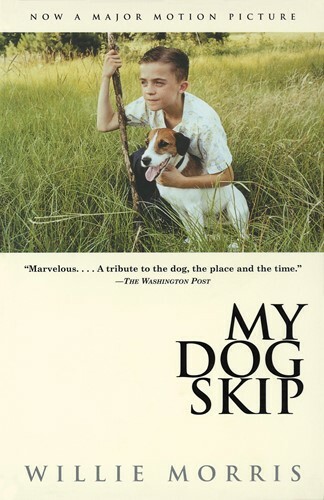 A classic story of a boy, a dog, and small-town America, My Dog Skip belongs on the same shelf as The Adventures of Tom Sawyer and Russell Baker's Growing Up. It will enchant readers of all ages for years to come. From the Trade Paperback edition.